SWE at the University of Louisville is a Speed School RSO that advocates for diversity in STEM fields. 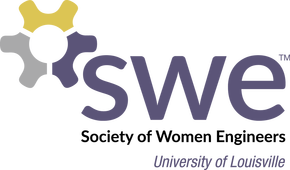 We follow SWE's slogan of Aspire, Advance, Achieve through community outreach, providing professional career connections, and various social engagements. As a society, we sponsor students to go to both annual and regional SWE conferences.